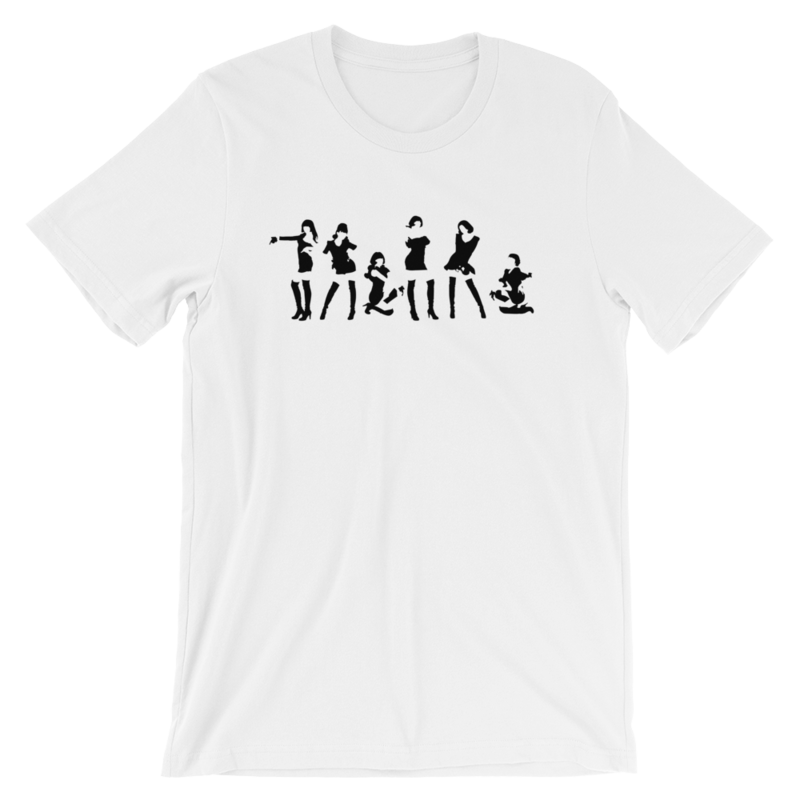 Paying homage to T-ara’s renowned first album, dress yourself in this stylish tee featuring T-ara’s Absolute First Album/Like The First Time era silhouettes. All proceeds will go towards Diadem charity and support projects or maintenance. 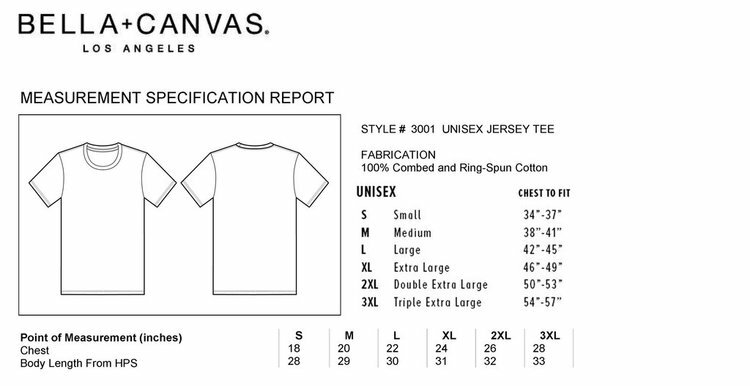 Product is printed to order on a classic unisex tee, made of 100% combed and ring-spun cotton.